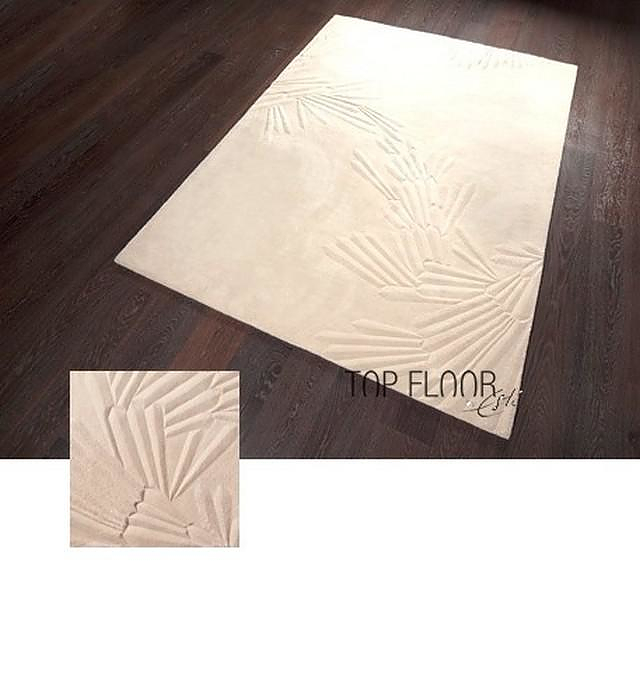 HomeBlogHome DecorMinimalist 3D Carpets by Top Floor. 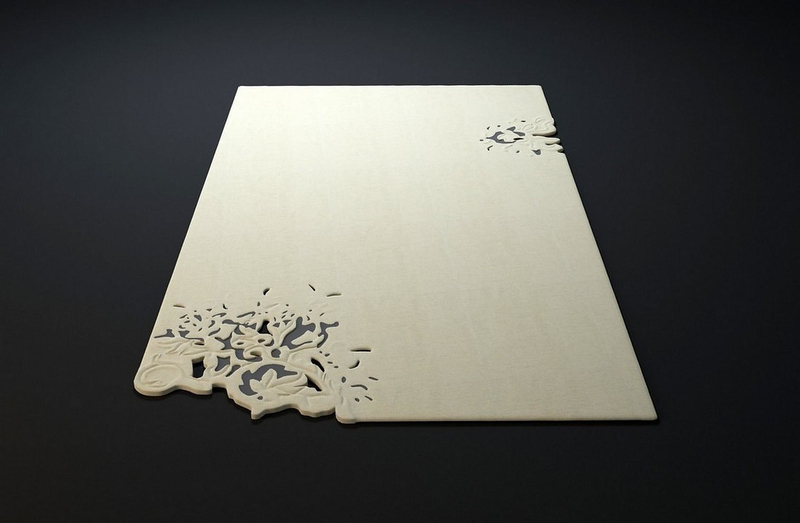 Minimalist 3D Carpets by Top Floor. 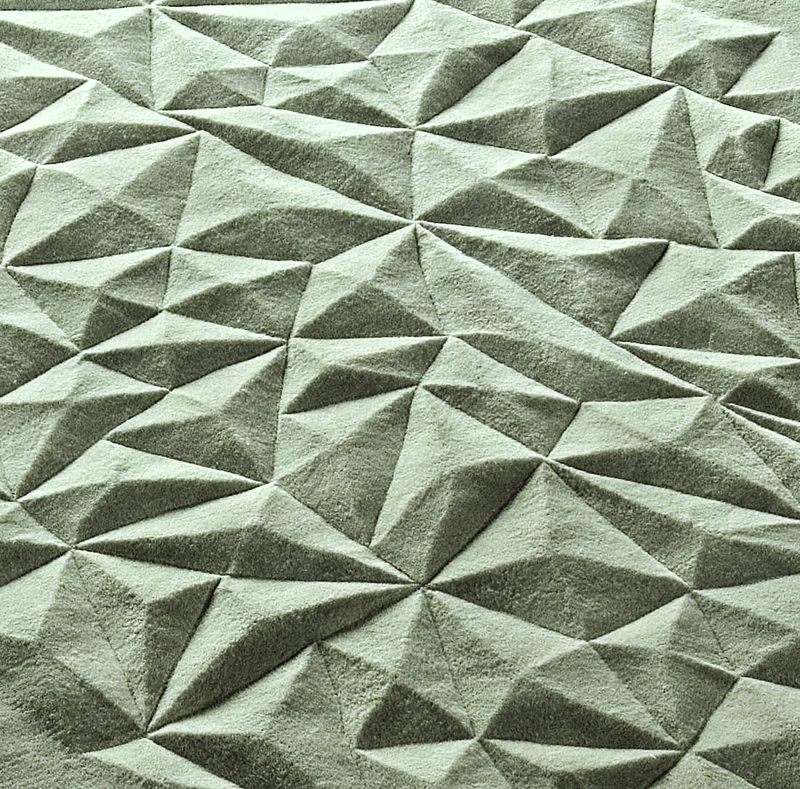 London based brand Top Floor presents unique series of 3D carpets made from wool and silk. 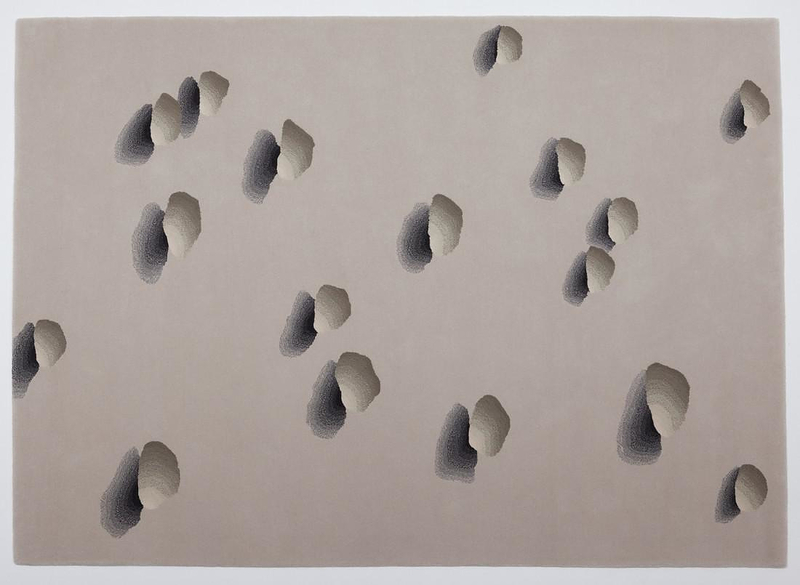 Available in any color or size these exquisite rugs stand-out with their minimalist, yet at the same time complex beauty. 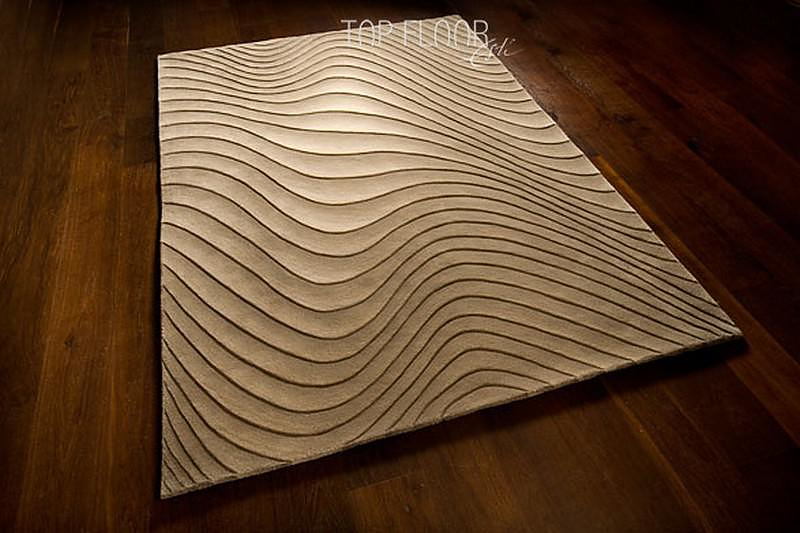 These contemporary and stylish hand- tufted carpets provide a warm and cozy feeling to any living space and add a stylish note shape to your room. 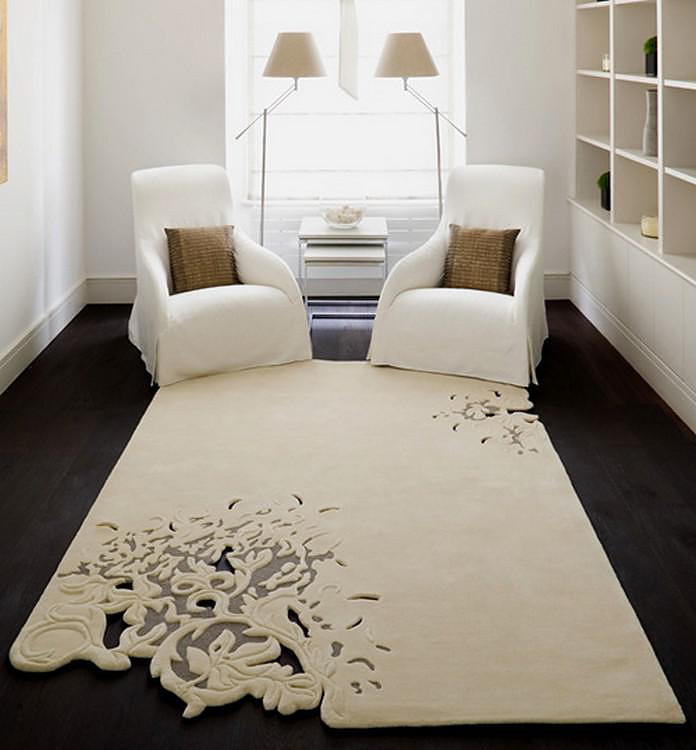 Designed by Esti Barnes owner of the award-winning Top Floor company, these rugs are almost works of art. Their distinctive decoupage effects, the innovative designs and the sculptured, raised patterns within the weave, make the carpets a centerpiece in an modern interior. 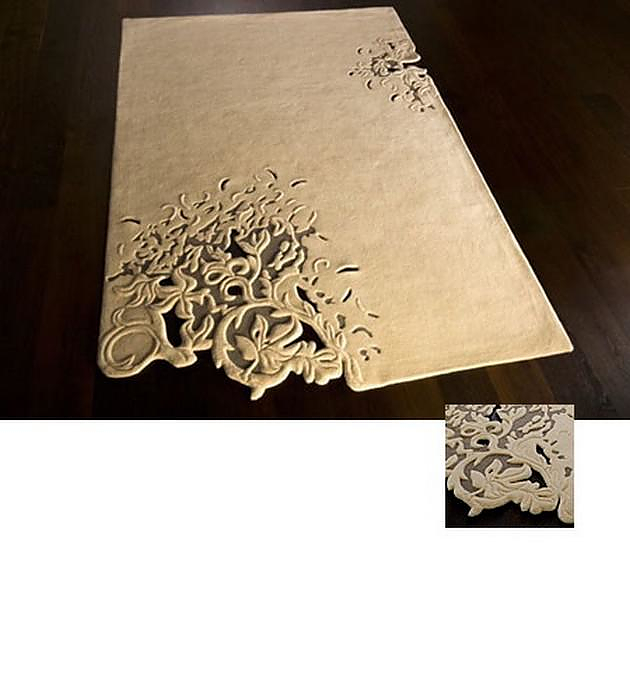 Apart from artistic the 3D carpets by Top Floor are also comfortable underfoot. They are ideal for any living area of the home or as a luxury addition to the bedroom, and because they are sized to order, you can enjoy their warmth and style no matter how big or small your space. 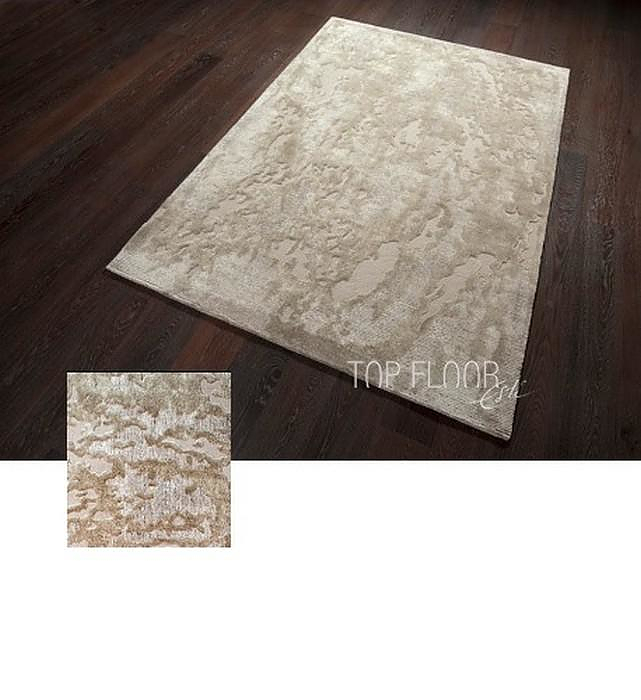 Top Floor is an interiors business focused on flooring. Founded in 1998, it has become a leading source for distinctive contemporary hand-made rugs and carpets. 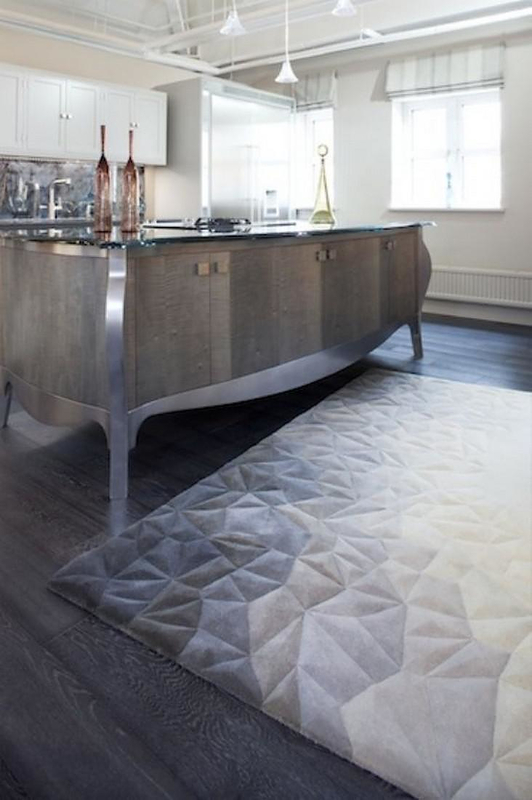 Top Floor’s rug collections are created by founder and Design Director, Esti Barnes who also designs bespoke rugs and carpets for residential and commercial clients. The company’s products have won numerous awards. After Matisse Rug by Sonya Winner. 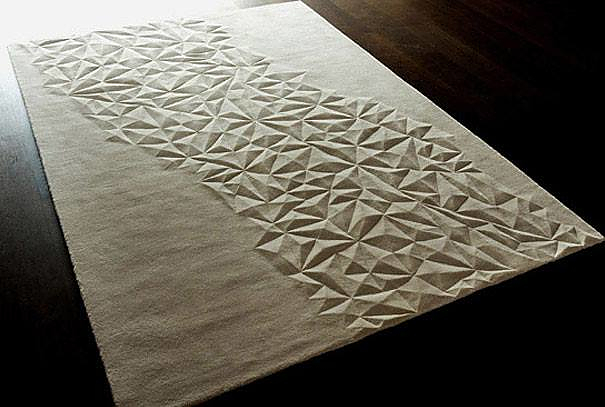 Pathways Rugs by Angela Adams, inspired by nature. Bear Hug Rug by Permafrost.